In the Shop: All New Kids' Stuff! The Local Store is the place to stop for gifts for kids this holiday season! 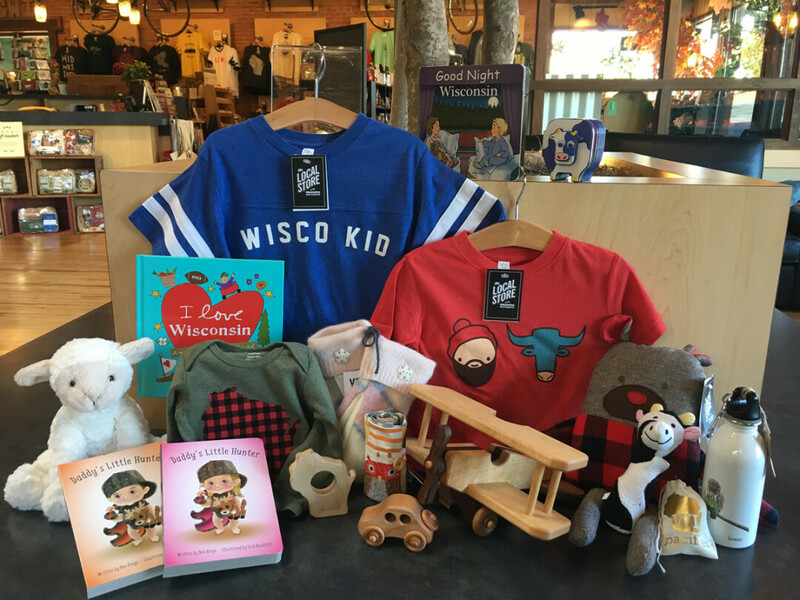 From funky up-cycled (stuffed animal) friends and art supplies – made right here in Eau Claire – to rough-and-tumble wood toys made from Wisconsin hardwoods and much more, we've got the goods sure to please any wee Wisconsinite. Browse online!